chef sets up an outdoor dinning arrangement before cooking your menu to your liking. 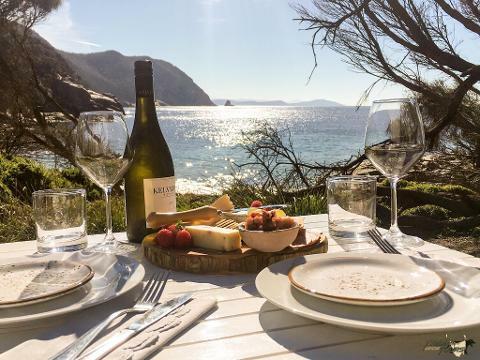 Complete with east coast Tasmanian wines, craft beers and three course meal designed around seasonal produce, this is truely a romantic or a friendly atmosphere to be enjoyed. play interference. 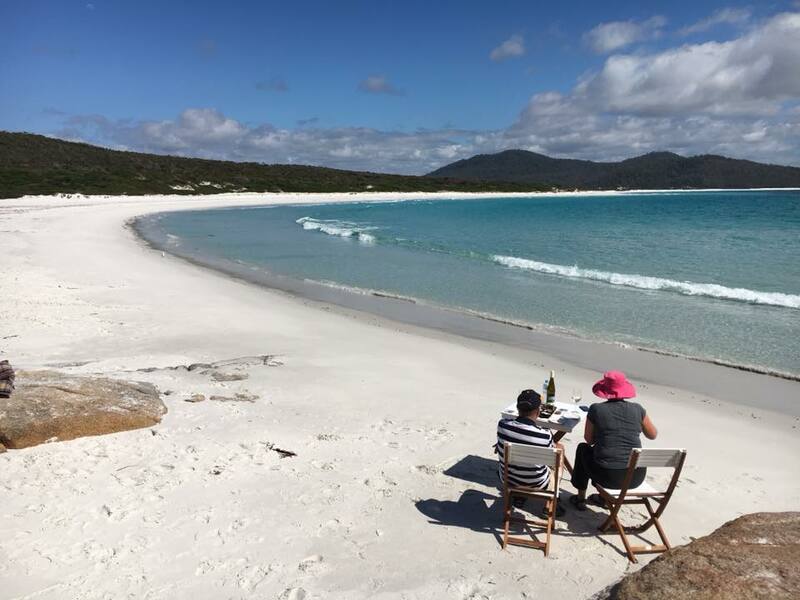 Second option is Bluestone Bay then Honeymoon Bay. Departure times are considered for breakfast, lunch or early evening dinner experiences (based on sun set time). Three course menu is on offer and may suggest communication with the passengers to customise the menu to their dietary requirements or specific liking. Tasmanian local wines are selected to compliment the menu and passengers may request specific wines, beer or other. Additional costs may apply. All meals are open to requests, subject to availability. 50% of full price on confirmation of booking, remaining 50% payment on day of the dinning experience. 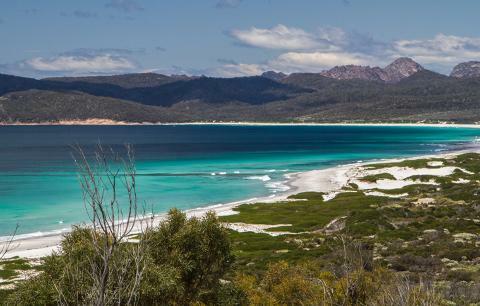 Freycinet Lodge to be invoiced monthly by Tiger Adventure Tours Tasmania.